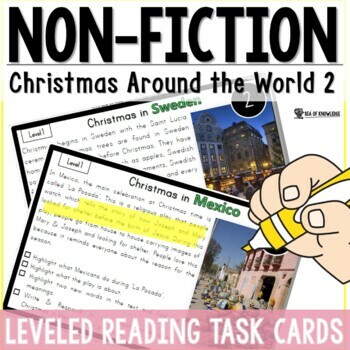 Looking for some fun Reading Comprehension Passages Christmas Around the World? These FREE passages are levelled AND include activities to dig deeper into each text! 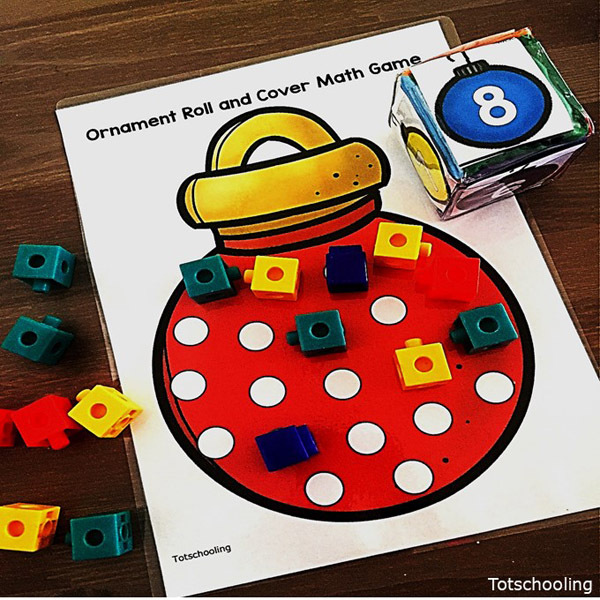 Welcome to the first monthly iTeach Second link up. Each month a group of educational authors will come together to share some amazing tips and resources. 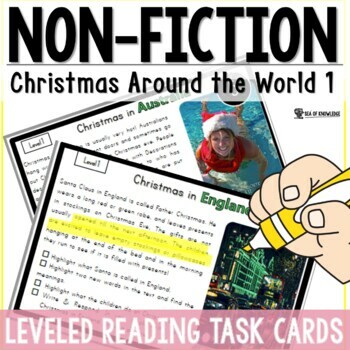 This month, I will be sharing a Christmas activity resource to get kids reading something fun and finding evidence in the text! 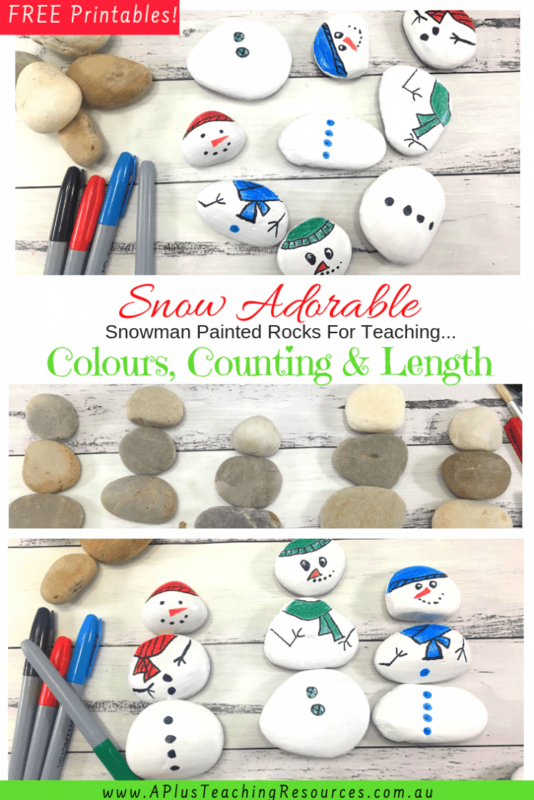 Who wouldn’t love Christmas themed activities? I love reading about Christmas traditions all over the world. So I made these interactive reading comprehension task cards for my students. I leveled the passages so that my ESL students can also benefit. 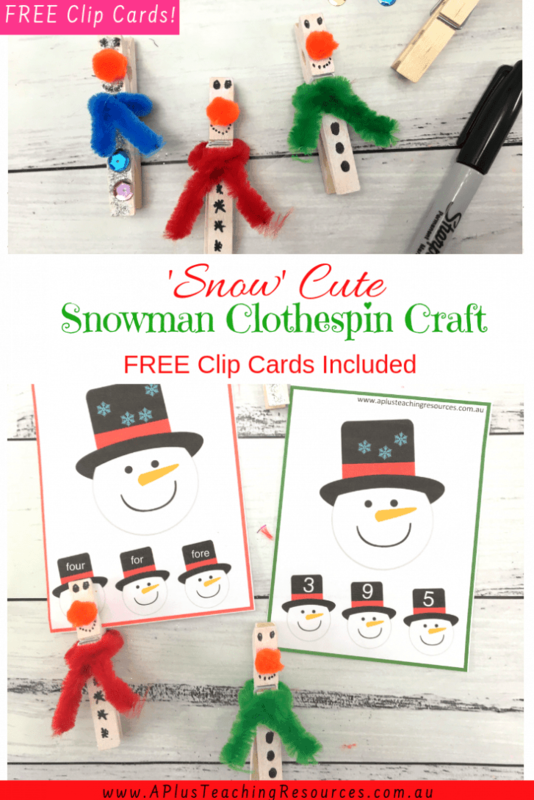 Scroll to the bottom to download the FREE text sample. 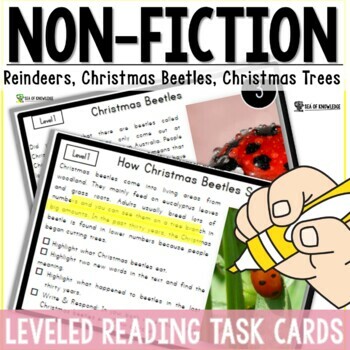 There are questions on each card that the students can use to delve even deeper into the text! I like to laminate these and use and re-use them throughout the year. The full activity pack number 3 which features 6 countries is brand new and available in my TPT shop. Click the picture to take a look! Christmas for kids is one of the most exciting times of the year! We have plenty of free Christmas Activities for Children at Sea of Knowledge. Click on the image below or download the free Hawaii passages right HERE. 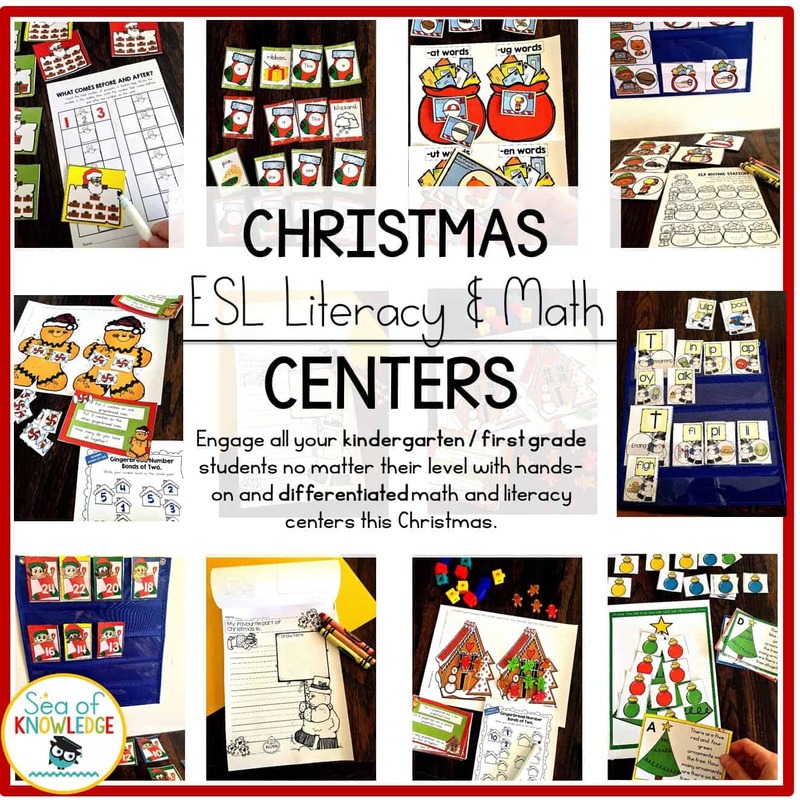 Furthermore, I am linking up with some wonderful second grade teachers with this idea, so make sure you visit the links below to grab some fresh new ideas/resources for your classroom!